We deal with each contractor application that we receive individually through the support our underwriters to tailor to provide the most accurate and appropriate coverage based on your needs. We work on your behalf with the Insurance Companies. 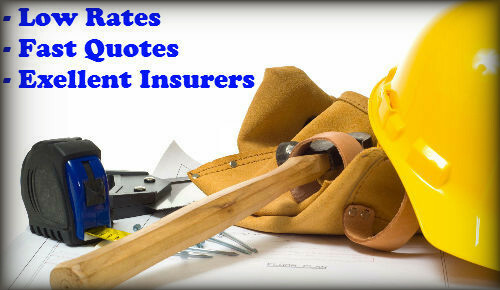 Being a leader in this industry, we represent well over 50 insurance companies which allows us to quote and compare with multiple insurers to find the best and cheapest Contractor Insurance coverage for you!